Immigration is one of the hottest topics in today’s America, particularly that of migrants from south of the US border. 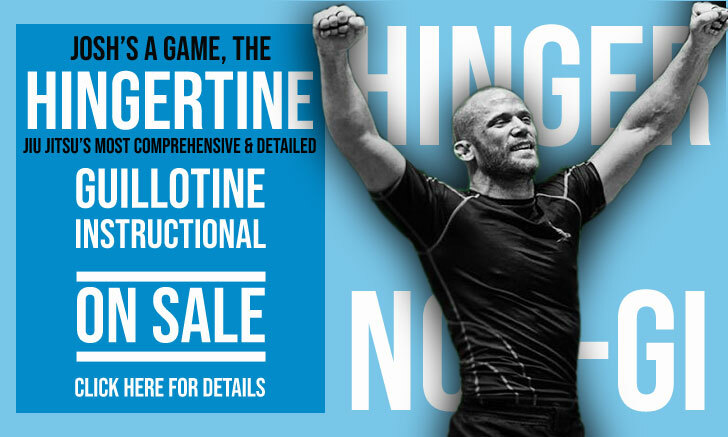 This contentious issue is highly relevant to a sport/martial art such as Brazilian jiu jitsu, an activity that has thrived in this northern territory greatly due to a strong South American workforce that moved over the past 15 years, breaking waves for a previously nonexistent industry. Being one of the fastest growing combat sports in the USA, it seems as though most of jiu jitsu’s specialized media coverage has fallen towards the big names of our sport, those who have arrived in the country with a wide list of world titles to their credit, who consequently found little resistance when finding financial backing to open their big training centres. There are, however, other extremely valid success stories who worked from the bottom up to help expand our sport, in quality and quantity of students/followers. 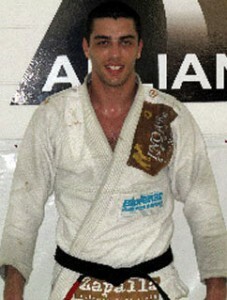 An invaluable help to the infrastructure of a thriving market such as BJJ, this is the case of Paulo Santana. Santana was born in Goiânia, state of Goiás, Brazil where he started his jiu jitsu journey as a teenager after a street altercation. Paulo tried unsuccessfully a number of different martial arts before finding and settling with BJJ, which quickly became his passion. Training and competing under the tutelage of a few local coaches over the years, Santana made a name for himself as one of his state’s prime athletes. 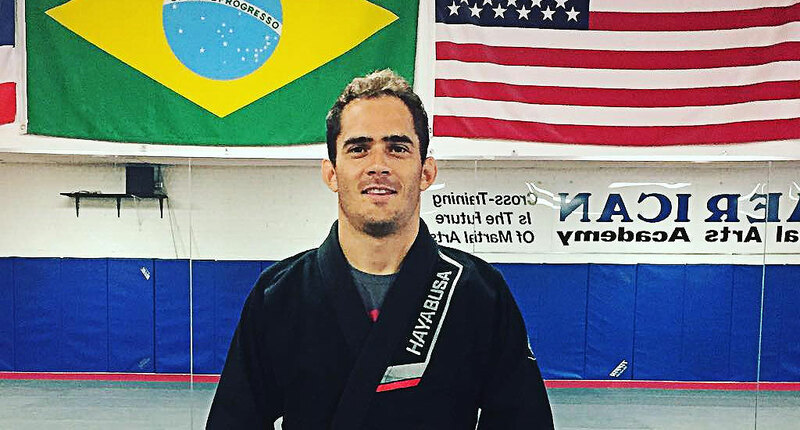 The drive to challenge himself against the best led him to the United States for the first time, as a black belt, to compete at the 2013 International Brazilian Jiu Jitsu Federation (IBJJF) World Jiu Jitsu Championship, an effort heavily supported by his (then) instructor Rodrigo Castro. This first experience in the US overwhelmed Paulo, who was deeply impressed by the sport’s tournament infrastructure there. 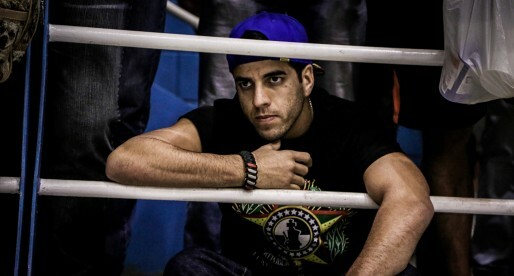 Upon his return to Brazil, Santana already knew he wanted to be a part of this movement in America, a decision that would prove to be quite a challenge for the Goiânia native. The move meant saving up more money than he had, leaving a steady job in his hometown, as well as his family, team and students while also commiting to learning a new language. 1 year after Paulo made his decision of moving to America, having diligently worked on all areas he needed to improve during this period, opportunity knocked on his door. Through a good friend, Paulo heard of a gym owner in Lynchburg, Virginia who was wanted to sponsor a competitor in the US, who could also help raise the level of the gym. Leaving his fiance behind and the comfort of his home, Paulo moved to VA, living in his sponsor’s home for a few months while doing his best to communicate with very limited English speaking skills: “I would help the students by using numbers, I would chain the numbers in sequence with the grips they needed to advance position as I didn’t know how to explain the moves” said Paulo to BJJ Heroes (July 2018), going on to reference that among this slightly chaotic start, he was also extremely fortunate: “I was lucky because every student was so eager to learn. They helped me improve my communication skills a lot and feel more in tune with the community”. Once settled in Lynchburg, Paulo was able to bring his fiance. The couple would later visit world champion Lucas Lepri‘s (LL) academy, who had just opened a gym at the time in Charlotte, North Carolina. With time Santana became good friends with Lepri, and seeing the good work Paulo was doing in Virginia, Lucas invited him to take charge of an new LL affiliate gym that was forming in Winston-Salem, NC. Paulo Santana did not shy away from the challenge and decided to make the most of this NC opportunity given by Lepri. 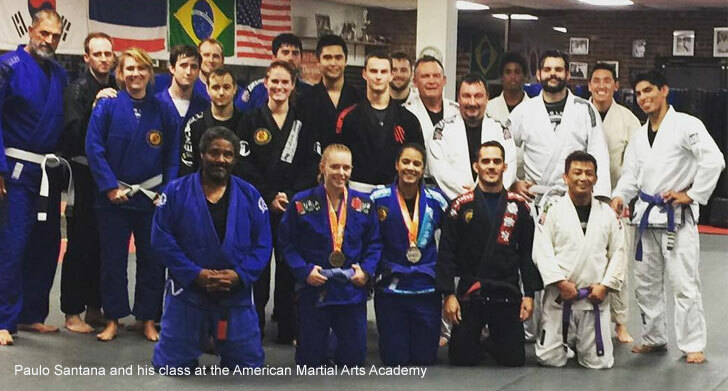 He arrived in 2015 to a more self defense oriented grappling gym: “When I arrived the gym that hired me was in need of a new life. The owner had decided to change BJJ instructors and change the previous image, which was geared towards self defense” (Paulo Santana July 2018). Shifting the school program towards the modern sporting facet of jiu jitsu under a specialist greatly benefited the gym in volume of students: higher rates of retention and high numbers of old disheartened students returning to the mats to test this more challenging approach to the grappling game. Today Santana is by all means an immigration success story. His school is thriving with over 100 students and competitors are starting to break through from his gym. All this while providing health and entertainment to the local community from a true knowledgeable and skillful individual. On the other hand, Paulo is still doing what he loves being an active athlete himself in one of our sport’s most challenging circuits, the IBJJF. Last year alone Santana conquered the Charlotte International Open and medalled at the Pan American Championship (Master division). His work rate is unquestionable, making him a tribute to the famous American Dream.